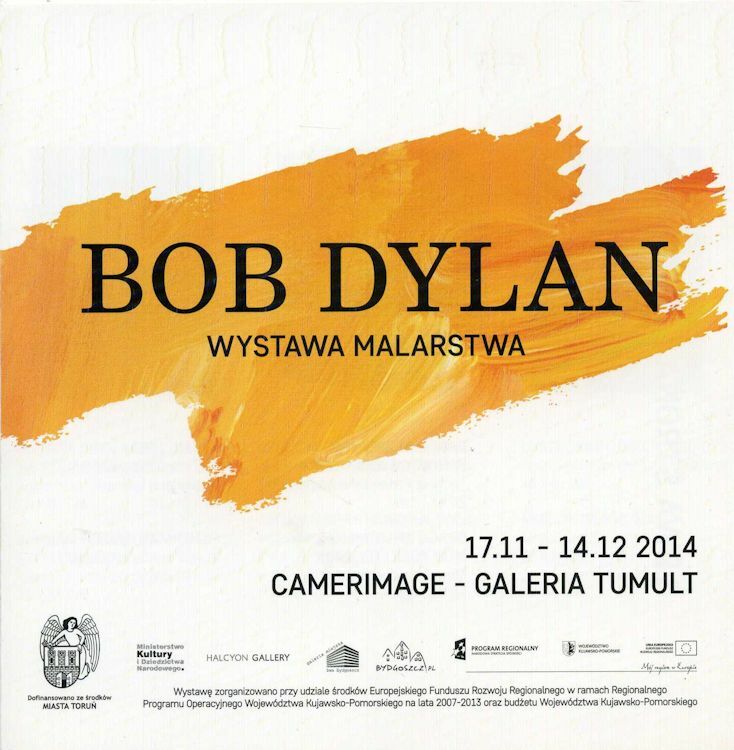 TORUN, Poland, BOB DYLAN EXHIBITION, 2014. Catalogue of the exhibition. 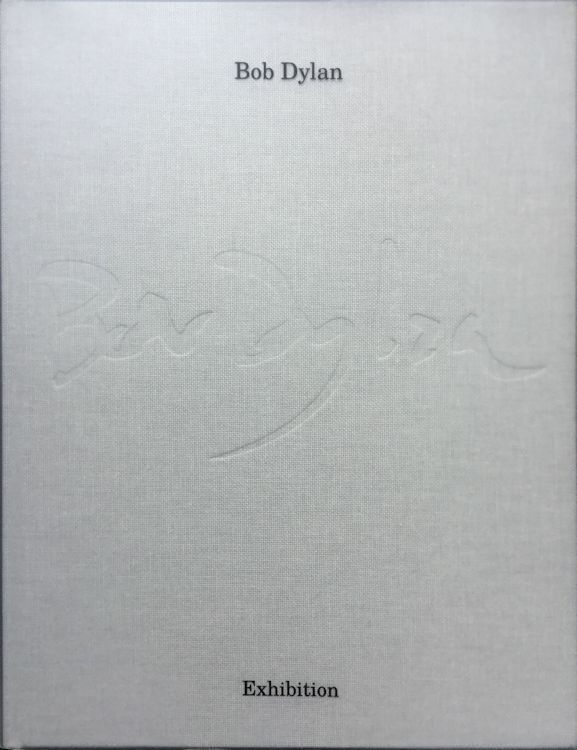 Marek Zydowicz/Camerimage (eds. ), Torun 2014. Hardcover 168 pages. The book measures 24x30 cm.